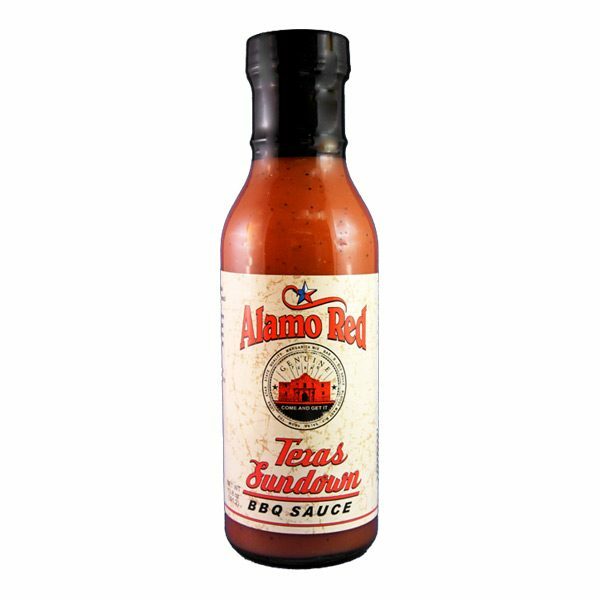 Straight from Texas to your grill! Bold & Authentic Great on beef, pork and chicken. Sweet and tart. Sweetness of molasses and brown sugar. Tartness of mustard. Great balance, unique flavor!